X-Carve Instructions: Let's Get Started! X-Carve Assembly Instructions / XCarve2015 / Let's Get Started! 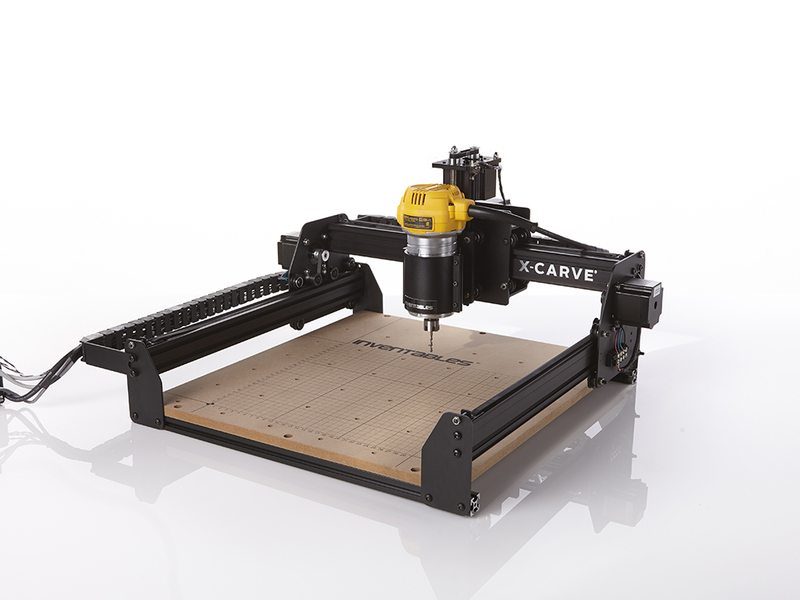 Congratulations on purchasing an X-Carve DIY 3D Carver kit! These detailed instructions will guide you through the process of building your very own desktop 3D carver. We’ve divided assembly into steps corresponding to the modules of your kit. You can navigate between steps using the table of contents to the left. Each step contains a parts list, written instructions with pictures, and a short video. We find it easiest to first collect the parts in the list, then read through the instructions, then watch the video for clarification. The instructions are still in flux: so when in doubt, the written instructions are more accurate and up-to-date than the videos. We recommend following the order of the table of contents during your assembly as some parts of the build are much easier to accomplish in this order. This project can seem daunting, but after you’ve completed a few modules you’ll see that it’s really just a grown-up set of Legos. Remember to move slowly, enjoy the process and take it one step at a time. We’ve provided a model of the entire machine and each sub-assembly on GrabCad. You can find it here. Each step of the instructions begins with a bill of materials that details the components about to be used. To avoid any frustration you might have from finding out that something’s missing, we’ve laid out the bill of materials here so you can find out now before you even get going. Click on the kits you purchased to reveal its BOM and make sure you received everything correctly. If there’s anything missing please contact us here for replacements. Note: Some kits may include M5 × 12mm button head cap screws, qty 18. These replace the self-tapping screws used to connect Makerslide to its respective plates, and are interchangeable with the M5 × 10mm button head cap screws.